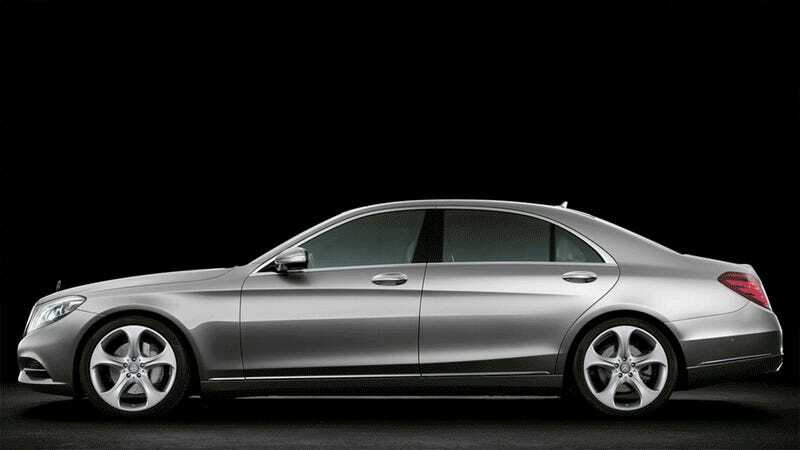 How Much Does The New 2014 Mercedes S-Class Look Like The Old One? There is a prominent rumor that despite its new internal code, the 2014 Mercedes S-Class is built on the same architecture as the old model. How similar do they look, though? I, personally, am a huge fan of the looks of the new S-class. In my eyes it's an excellent revision of the design themes of the last model, ditching the cheap fender flares that were out of date when the W221 debuted back in 2005. The new W222's smoother, cleaner, more elegant shape is what I want in a Sonderklasse. I morphed these two pictures together after seeing CarScoops put them side by side. How similar do you think the two models look?